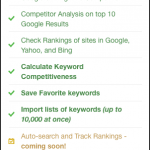 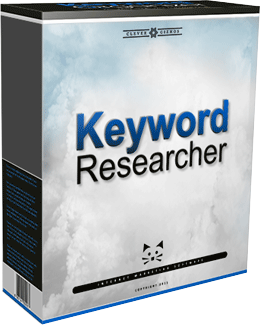 A software tool for generating low-competition Long Tail Keywords. 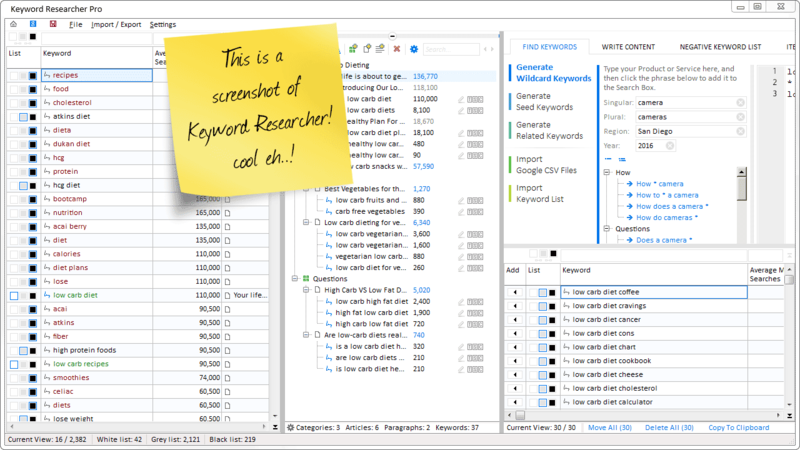 Keyword Researcher helps you find thousands of Long Tail Keywords by scraping Google’s massive Autocomplete database. 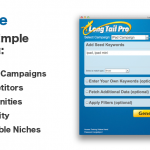 Have you ever wondered how to find Long Tail Keywords for your website? 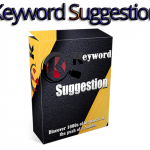 When you use Google, you may notice a little drop-down box that represents their attempt to predict what you’re about to type next. 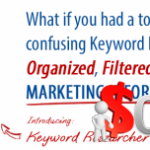 Wouldn’t it be great if there was a way to save all these keywords–so we could add them to our website content?